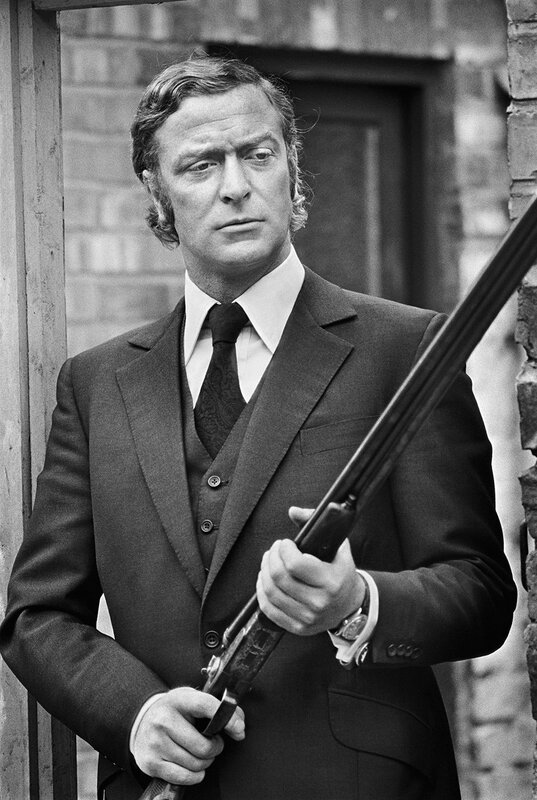 Sir Michael Caine has had an illustrious career in Hollywood. He’s won two Academy Awards, been an actor in over 160 films and television shows, and he’s the bestselling author of What’s it All About?, his first autobiography. And now he’s written a second autobiography, The Elephant to Hollywood. 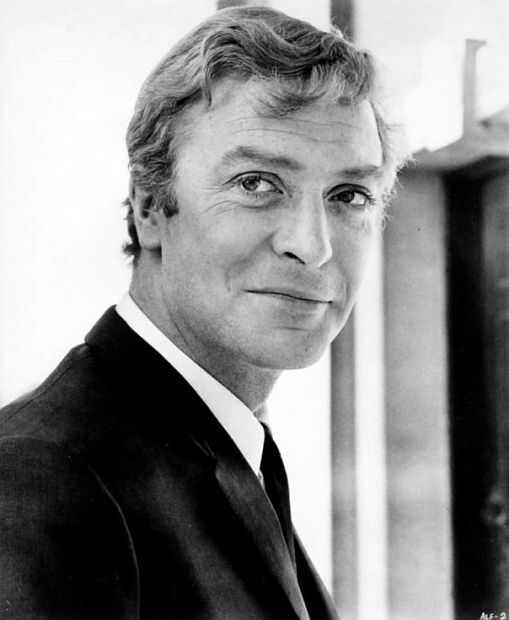 Having read both of Caine’s autobiographies, I can say with certainty that there is something both regal and down to earth about the way he describes the stories of his life. There are just some writers who can both paint the picture and make it colorful. While I’m sure it helps that he’s led and interesting life, I’m willing to go out on a limb and state that I’m sure his mention of an unfinished manuscript would be equally as gripping as his autobiographical prose. 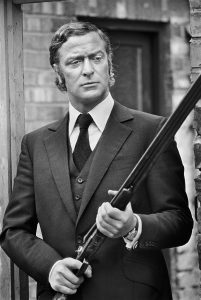 Someone recently asked me what I was reading and I told them matter-of-factly “the second autobiography of Michael Caine.” They, of course, asked why he wrote a second. For this there are two answers. My answer is that the first book was written when he thought his career was at its twilight so he documented his path and was going to ride out his days. But he’s had a renaissance of late and tells some of the same stories with a different perspective and as well as some new stories. Sure, some of the same stories appear in both books, but there is something different about how he tells some of the same stories that comes naturally from having them written and published 18 years apart. The perspective he now displays in looking back on his career, now more in twilight than it was in 1992 when his first autobiography was published, is that of the wise old elder who’s been through it all and survived not only to tell the tale but to pass along some wisdom with the stories. Lastly, getting to know Michael Caine in his own words is often fascinating. He said, “I’ve gone from Alfie to Alfred; I guess you could say I’ve become more dignified over the years.” And he has. 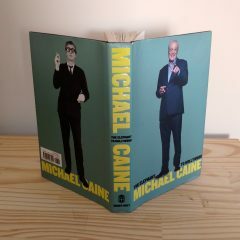 Pick up this book – and the first one, too, for that matter – and get to know the person that Michael Caine truly is. After all, as a person, he should be treasured more than any film or role he’s played. He’s come through a lot with more style than most of us will ever have, and he truly is one of my heroes. 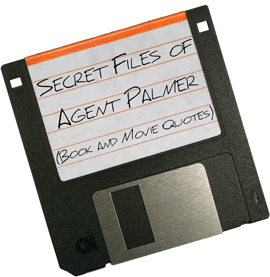 Read the Secret File of technical information and quotes from The Elephant to Hollywood.